There were so many stunning looks on the red carpet last night at the Oscars. 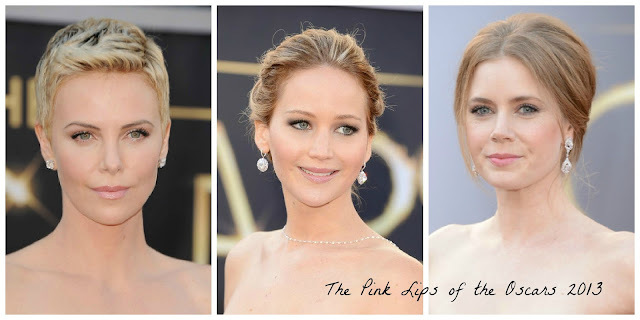 While I loved the classic bold red lips spotted on celebrities from the gorgeous Adele to the flawless Jessica Chastain, the pale pink lipstick trend caught my eye as we head into spring. 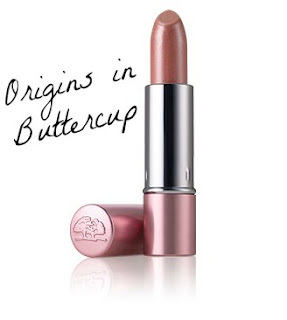 In fact, I am on the hunt for a pale pink lipstick for me to try to branch out of my plum rut. 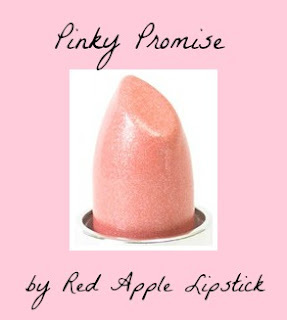 Red Apple Lipstick is paraben free, gluten free & toxin free. I actually have this one. It is a very sheer, pale pink with a glossy finish from Alicia Silverstone for Juice Beauty.